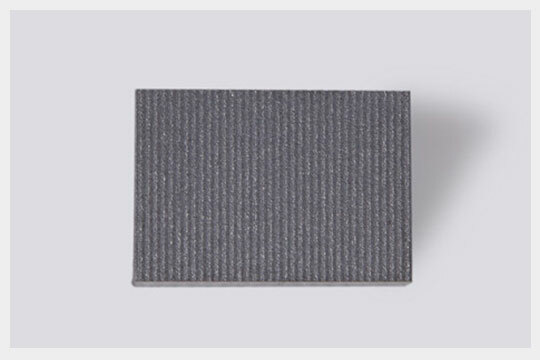 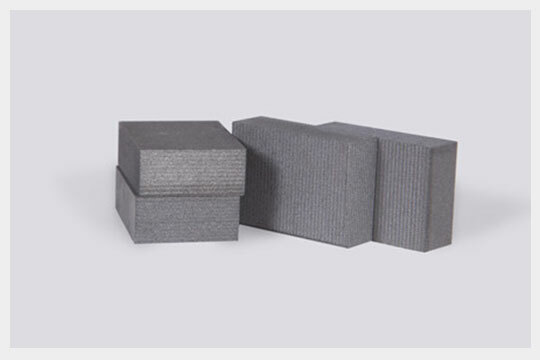 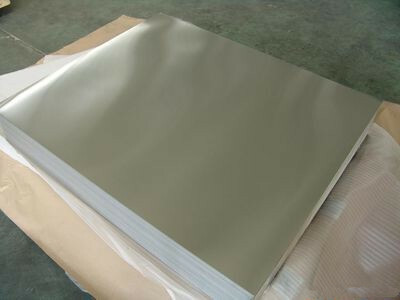 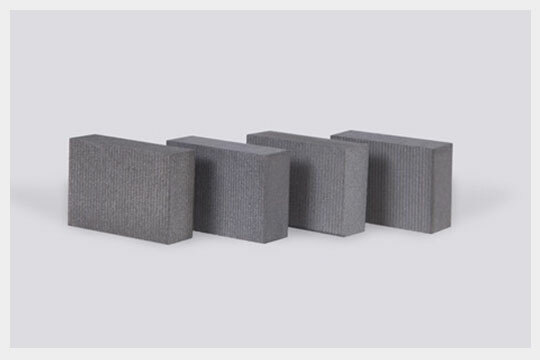 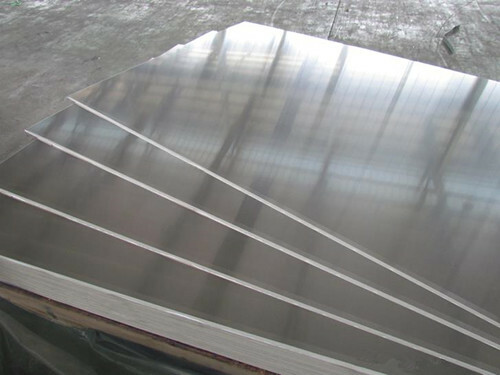 Other Designations: Silicon aluminum(Al/Si) alloy, AlSi50 alloy, Si/Al alloy, Al-50%Si controlled expansion alloy. 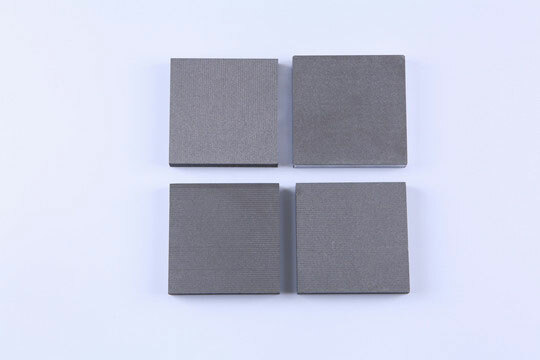 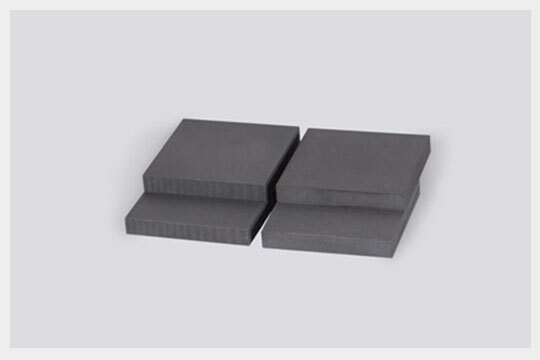 Al-50%Si controlled expansion alloy also can be used as transmit and receive modules. 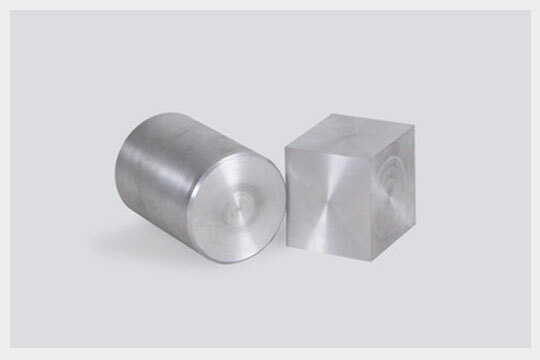 Excellent machinability,weldability and surface plating performance.